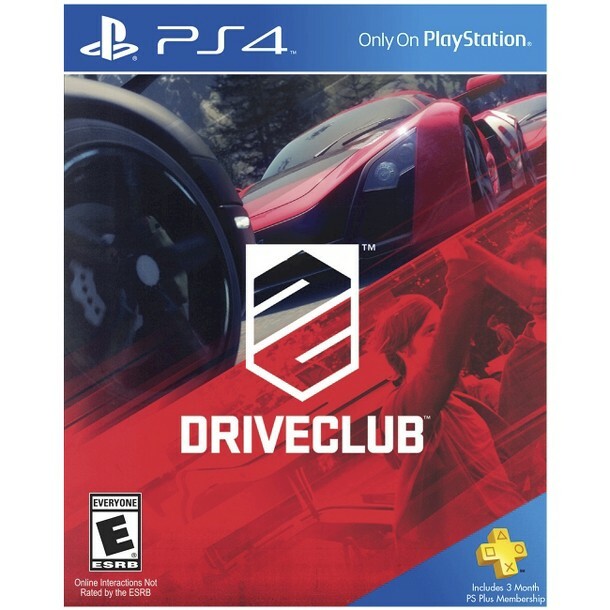 Purchase DriveClub for the Playstation 4 and you’ll also receive three months of Playstation Plus membership, absolutely free. News of the offering comes via this listing for the game at Target and given that three months of PS+ would usually cost you $17.99 it’s a nice bonus, particularly for a console launch title. Note however that you will get a free version of DriveClub included with your new PS4 console. DriveClub (PS Plus Edition) will not feature the full array of cars and tracks however.